One of the things you will learn to do with your smartphone today is how you can use it to control your computer, whether it be a laptop or a desktop. In this tutorial you will learn how to use your Android, iPhone, or iPad as mouse and keyboard to control your Windows, MacBook or Mac PC, remotely. Just keep reading. The mobile phone industry have experienced growth exponentially in the past few years; today's phone are able to perform tremendous tasks, multitask easily, and are capable of doing most things we can do on our netbook or laptop. Some specific features also made today's smartphone flexible to carry out operations that in most cases may required buying additional hardware. For instance, some smartphones have infra-red sensors built-in that made them usable as remote control for controlling house hold electronic appliances. With several applications available for the current most popular mobile operating system platforms, Android and iOS, we can harness the power of our mobile phone to do even much more. 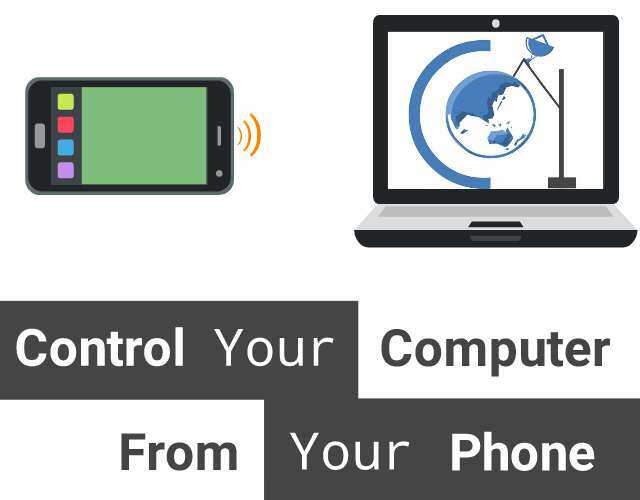 If you have an Android phone, iPhone or an iPad and a computer, you will be learning how can use your mobile device to control your PC with a simple software we are about to share. With it, you will be able to use your phone to do everything you can do with your mouse and keyboard, we mean everything! The software is free to use. 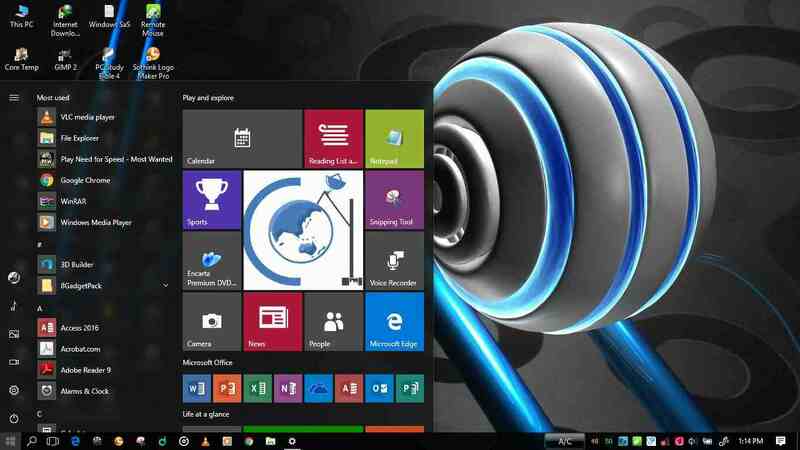 Remote Mouse as called, is a software program that uses the WiFi feature on smartphone to establish a server-client connection to remotely control a PC. It is a simple easy-to-use software that does its job perfectly with no complicated configurations involved. All you need to do is paired your phone with your PC using WiFi and you are half done. We'll be teaching you the simplest way you can make this work on your device. As long as your Android or iPhone supports WiFi Hotspot, you are good to go. 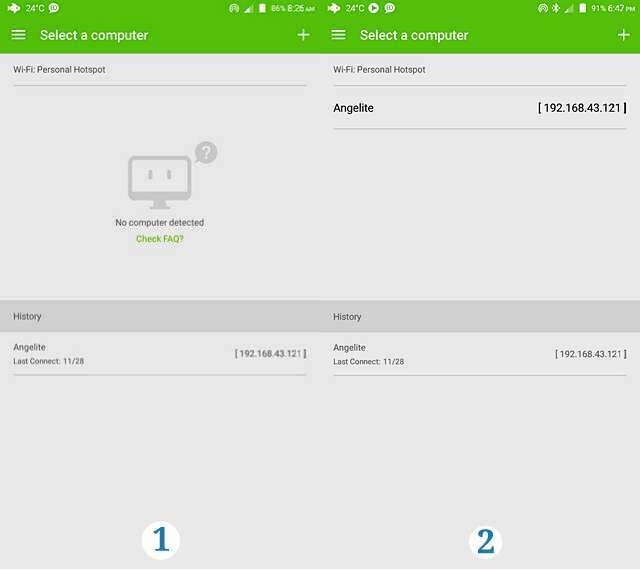 Since it use a server-client solution, you will need to download the software to your computer and also to your phone. The download links are provided below. Please make sure you download the most appropriate for your device from both category i.e Apple users will need to download the "Remote Mouse for Mac" and "Remote Mouse for iPhone/iPad". If you have the applications installed on your phone and on your computer, continue reading. Since Remote Mouse works on WiFi, you will need to pair your phone with your computer. Follow the steps below. 1. The Remote Mouse app on your phone will discover the connection and show your computer name and your WiFi IP address on the screen. 2. Simply click your computer name (which in this case is Angelite) to login. 3. Now you have full access to use the phone as mouse and keyboard. Swipe your finger across the screen and see the magic on your PC. There are left-click, middle-click, and right-click buttons below the mouse area for flexibility. You can pan, zoom, tap, and double-tap on the mouse area for special function as well. 4. 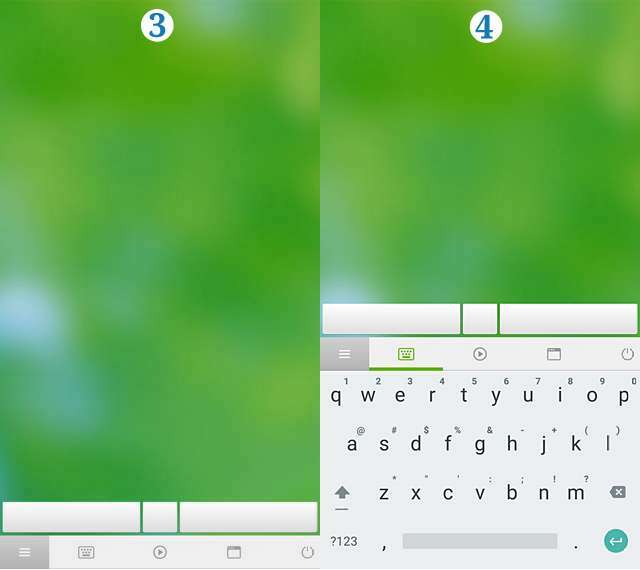 Selecting the keybord menu below the screen will activate your phone keyboard. This let you write or insert word into the text field area on your computer. For instance, if you want to search or compose an email, the keyboard will do. 5. At the bottom of the main interface are rows of menus - among these is the "media" menu. The media menu lets you pause, play, change tracks, and view the current playlist of music or video playing on your computer. 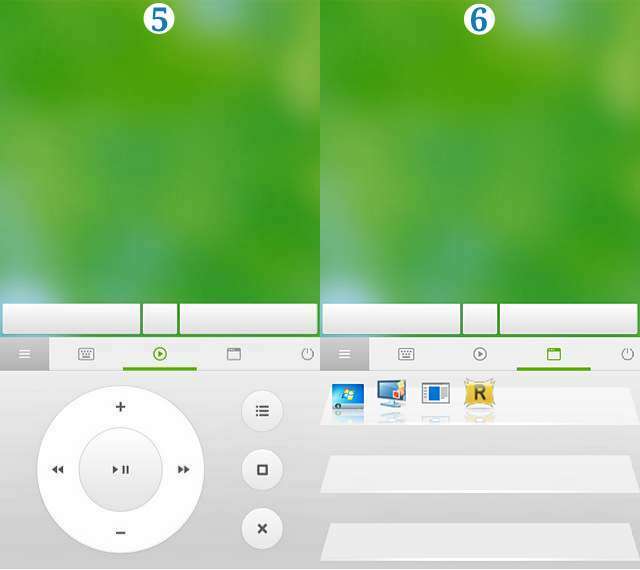 There are also volume up and down buttons to lower or increase the volume in one-click. 6. The desktop menu shows the programs that are currently open on your computer. The icon listed represent each program. By clicking the icons you can minimize or maximize the programs in one click. 7. The power menu lets you log off, restart, or shut down your computer remotely with one click of a button, from your phone. 8. In the settings, you can enable or disable various features. 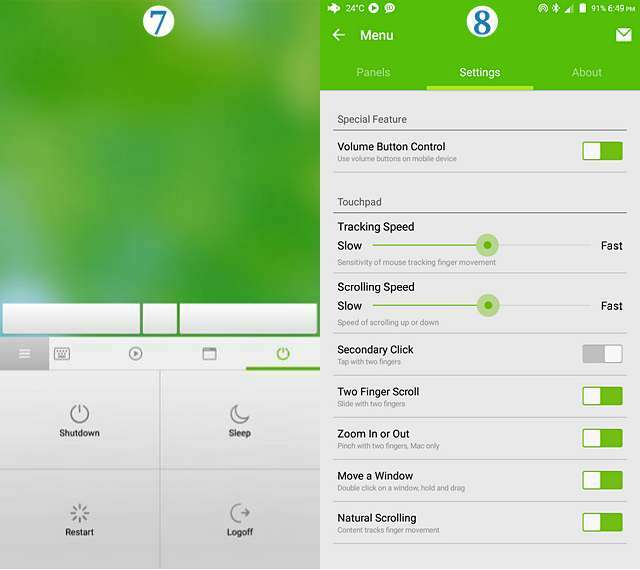 These includes volume button control that let you control the volume of the media playing on your computer using your phone volume up/down buttons; Secondary Click that lets you use two fingers double-tap to right-click, Two Finger Scroll, and much more. Remote Mouse is flexible to use and should serve well in your cozy bedroom or living room. If you experience any difficulty when setting it up, do let us know via comment.